Use the comparison tool on the right to search for adjustable bed companies and compare them by starting price, delivery time, or aftercare service. It only takes 30 seconds to get your results so compare today. An Adjustamatic Bed's combination of 'infinite adjustability' and Cyclo-Massage therapy ensure that you will get the best night's sleep possible. Unlike ordinary flat beds, the wonderful Adjustamatic Bed will mould itself to fit your body. Whether you sleep on your back or your side you will be able to position the Adjustamatic to fit you perfectly. OROBED is the only Automatically Adjustable Bed in the world, which enables you to program your most comfortable sleeping positions. This means that the bed will sense the change of a position from the one that you were sleeping in and ADJUST the base of the bed automatically throughout the night whilst you are asleep, to the most comfortable position, ensuring the ultimate sleeping experience. Unlike ordinary flat beds, the wonderful Adjustamatic Bed will mould itself to fit your body. Whether you sleep on your back or your side you will be able to position the Adjustamatic to fit you perfectly. This luxury adjustable bed from Laybrook comes with a high quality Reflex mattress and removable washable cover and is available with a drawer at the end, which would suit anyone that needs that extra little storage space. The model shown has a beautiful Belgian damask surround and has castors so it can be easily moved. The Corfe is the one of the latest beds from Laybrook's collection. You get all the comfort and looks of a Laybrook bed, it can even come with a drawer at the end! This would suit anyone that needs that extra little storage space whilst keeping their furniture stylish. Sleeping on the back the discomfort is not as big as sleeping on the side.There are two problems .First problem is the weight of the body on the shoulder creating a dead or frozen shoulder. Second problem is the shoulder itself, as it does not allow the neck and spine to be aligned in a straight natural posture. ORO Mattress with its Pressure Relief Comfort Recess resolves both problems and is the key to the effectiveness of the ORO Mattress. 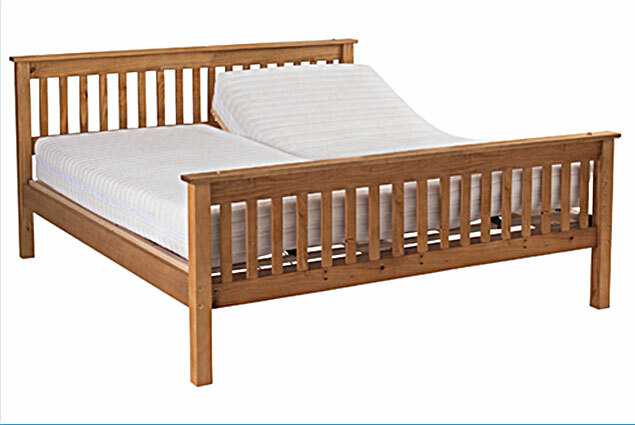 The Huntley bed from FreshStart is a shaker-style electric adjustable bed, white with waxed tops. This beautiful piece looks superb and has plenty of room underneath for storage, and comes with a Reflex mattress upgrades available. The bed has plenty of room underneath for a bed table or storage. Using an average Western lifespan of 74 years, a research team in the US calculated that we spend 25 years in bed. And that doesn't count those of us who like to lie-in during the weekend! A good night's sleep is essential for everyone, young and old alike. However, problems such as arthritis and sciatica, or recovering from a back operation, can make it especially difficult to find a comfortable sleeping position. 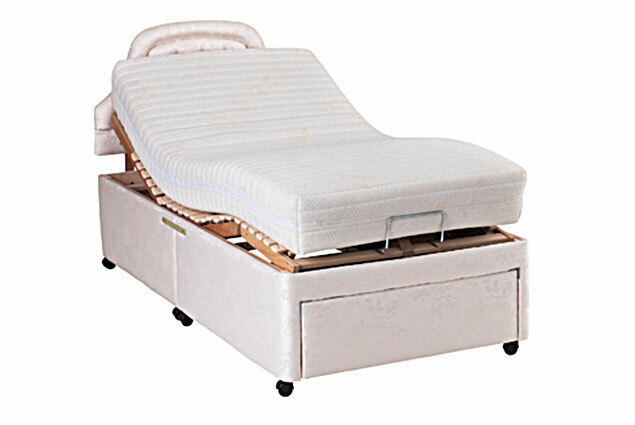 But with an adjustable bed, sometimes called an electric adjustable bed, you can change the shape of your bed to support you where you need it. It can even make getting up easier. If you sleep with a partner, you can also buy adjustable beds that have twin settings so each of you can get into the most comfortable position without affecting the other. 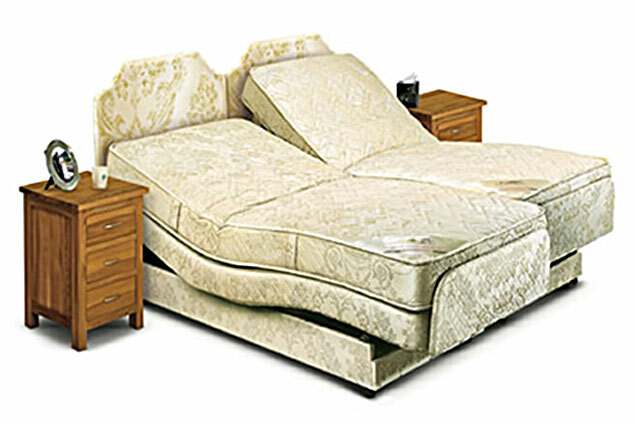 Ordinary and untreated mattresses are not suitable for adjustable beds. However, among the possible choices are Memory Foam and Reflex mattresses, though you may also opt for other products such as coil spring. Memory Foam adjustable beds were created by NASA to shield astronauts from the G-force they experienced during re-entry and lift-off. 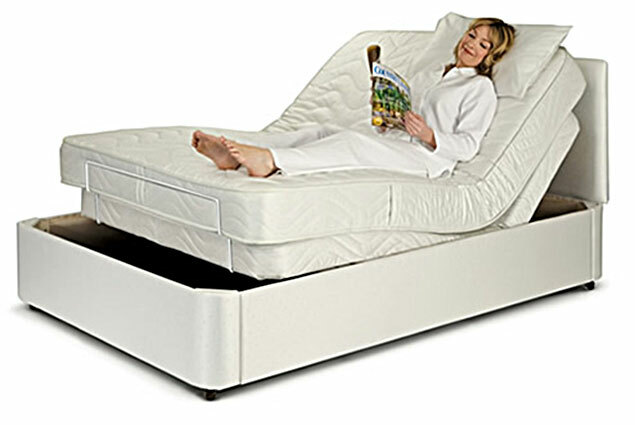 They relieve pressure on the body by moulding themselves to the shape of the sleeper and the bed. 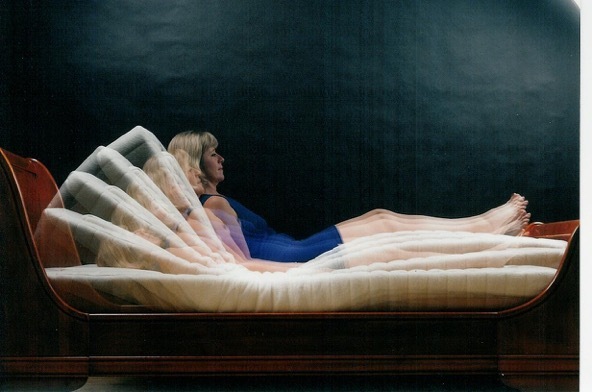 Reflex mattresses can also adapt themselves to the owner over time. 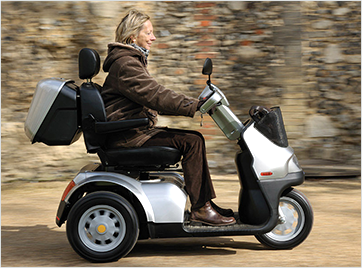 Adjustable beds come with varying motor systems. 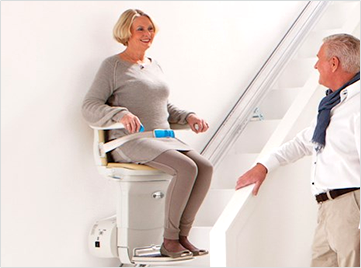 While a standard version will probably be enough for most people, those who need extra and more specialised help can opt for a 4 motor system which offers support in more specific areas. 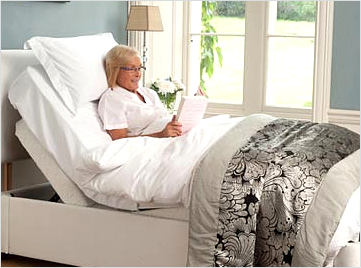 It is important to compare adjustable beds to help you find the one best suited to giving you a good night's rest. Whether it's a king size adjustable bed, twin adjustable bed or a memory foam mattress, MobilityCompare can help you identify your requirements and assist you in making the best selection. 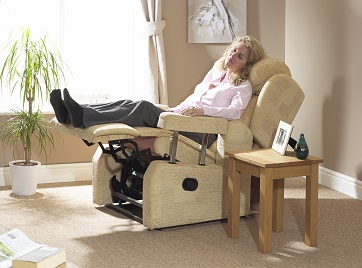 Just because you have decided to get an adjustable bed does not mean you have to compromise on space. Lack of sleep will make any joint pain or movement difficulties even worse, which is where adjustable beds such as those by Craftmatic come in.